Cracking the aptitude test is usually the toughest part of any recruitment process. Quite a few students get rejected at this stage despite having good technical knowledge and communication skills. 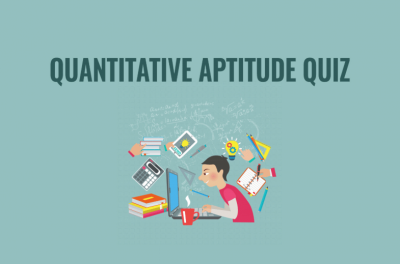 In aptitude test, you compete with thousands of students where the cutoff is not usually pre-decided so your performance along with the performance of your competitors decides whether you get selected for the next round or not. That is why it is absolutely essential to be amongst the top scorers in the exam. Let us help you understand how you can achieve this. Numbers, ages, problems on trains, Time and work, permutations and combinations, probability, relationship-based questions, seating arrangements, Para jumbles, sentence Corrections and grammar. These chapters will definitely help in answering the bulk of questions asked for quantitative aptitude. You don’t have to practice hundreds of questions but it is necessary to practice questions of all types and all difficulty. If a topic has 50 questions be sure to try and solve all 50 without looking at solutions mark. Those which you could not solve and give them a try after it. If you are not able to solve even then look at the solutions and understand why you got them wrong and what is the concept behind them. Verbal ability is a different ball game because you require a good grasp on the language. Communicating in English is the easiest way to practice grammar. Reading newspapers will also help you. 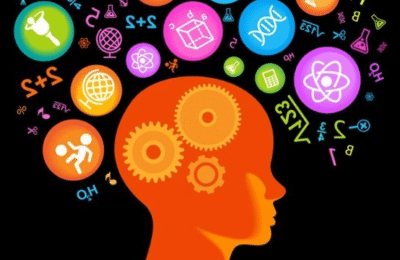 Some important topics here are reading comprehension, parallel jumbles, sentence Corrections, fill in the blanks, synonyms and antonyms, Para completion and arrangement types questions. In conclusion, start from concepts and practice questions from each topic thus mastering all sections topic by topic. Aim to be amongst the top 2% and you will easily clear the cutoff. All the best.